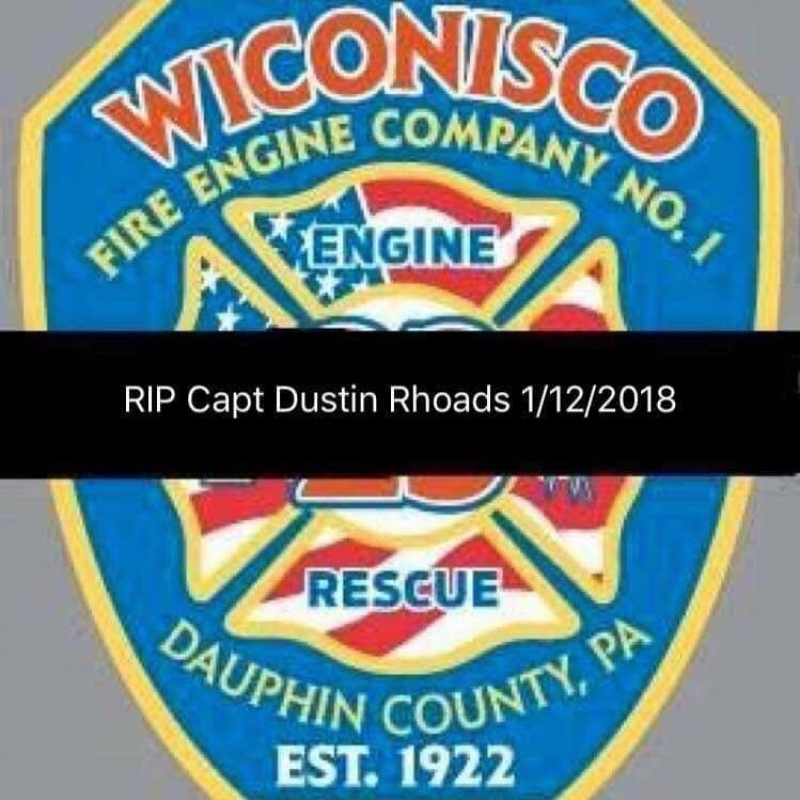 The Millersburg Fire Company is deeply saddened to learn of the passing of Captain 23 Dustin Rhoads. Dustin started his fire career with the Millersburg Fire Company and made him a life member just recently. We offer our sincerest condolences to the Rhoads family and our thoughts and prayers are with them! Captain Rhoads has answered his final alarm and he carries with him our gratitude and appreciation for his commitment to protecting the lives and property of the communities of Upper Dauphin County. We'll take it from here.